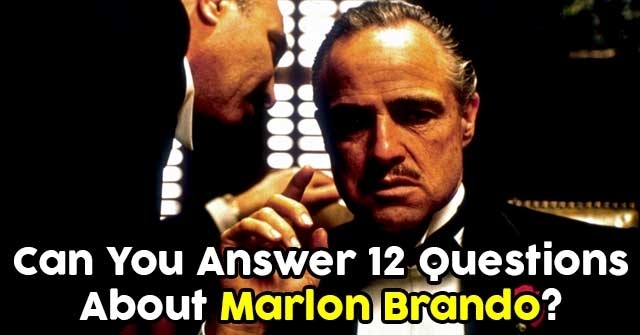 Can You Answer 12 Questions About Marlon Brando? He brought gripping realism to the film of acting. 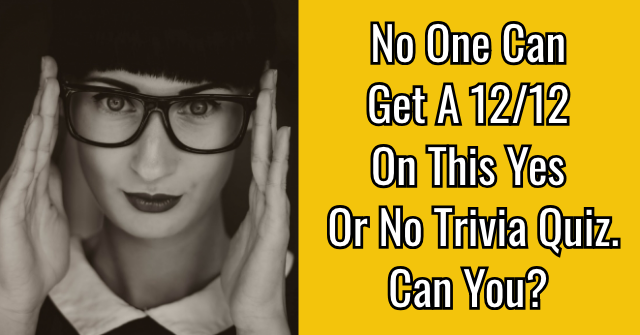 He is widely considered one of the greatest actors of all time. 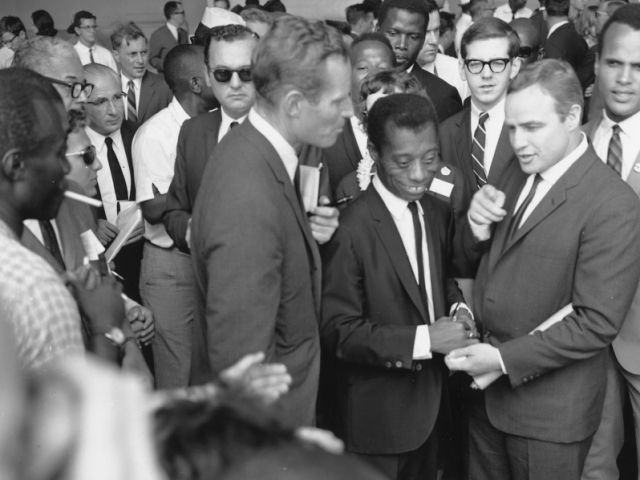 His behaviour was crazy & eccentric. 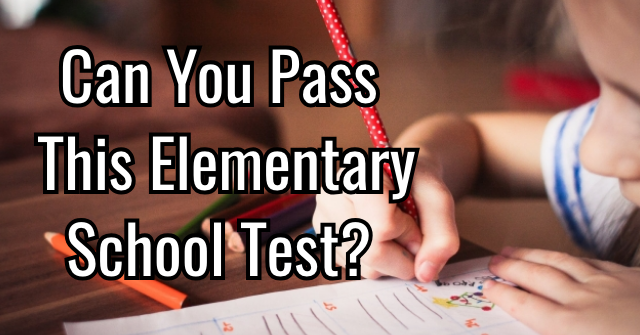 Have you guessed it yet? 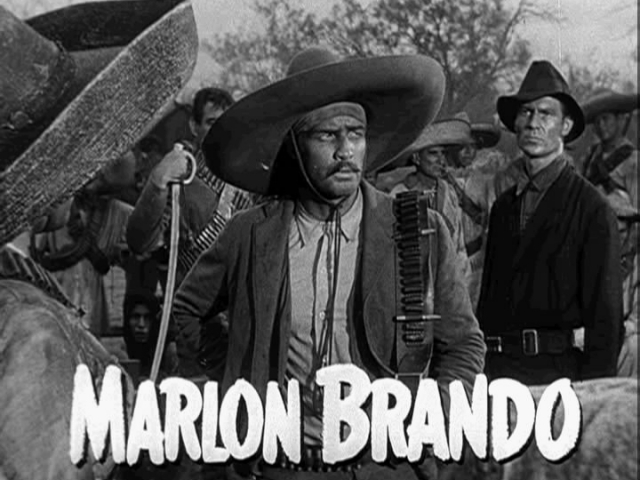 Yes, it’s Marlon Brando we’re talking about. 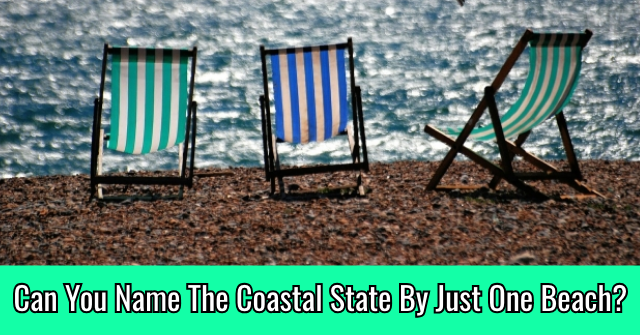 Which US state was Marlon Brando born in? 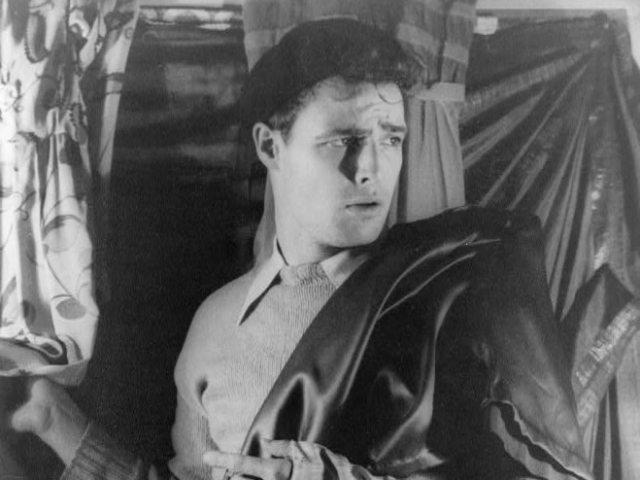 In the Shattuck Military Academy Brando excelled at ______? 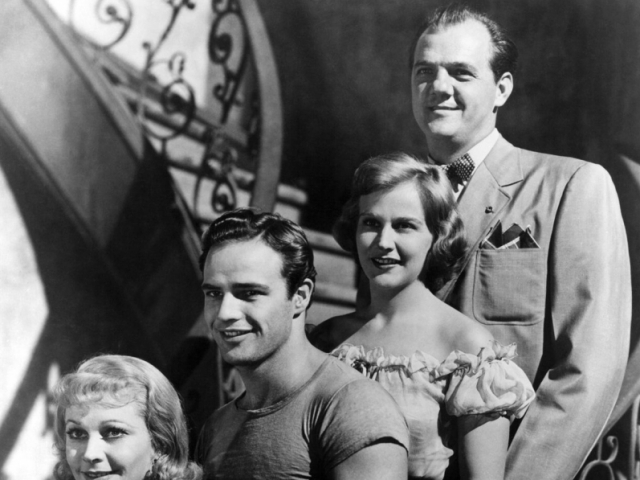 True or False - Brando hated learning his lines. 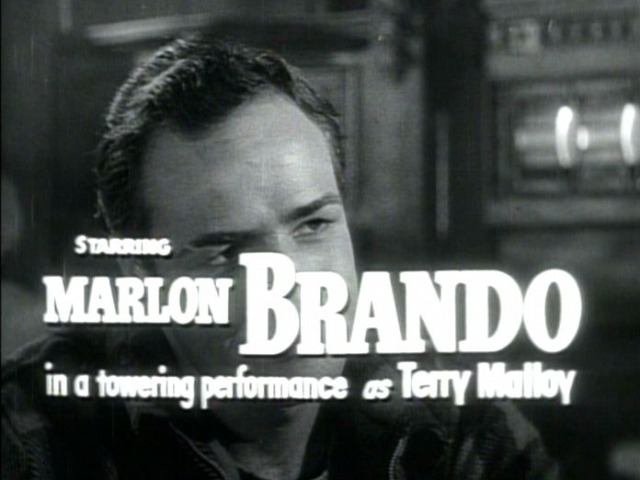 Brando starred in a movie directed by Charlie Chaplin. 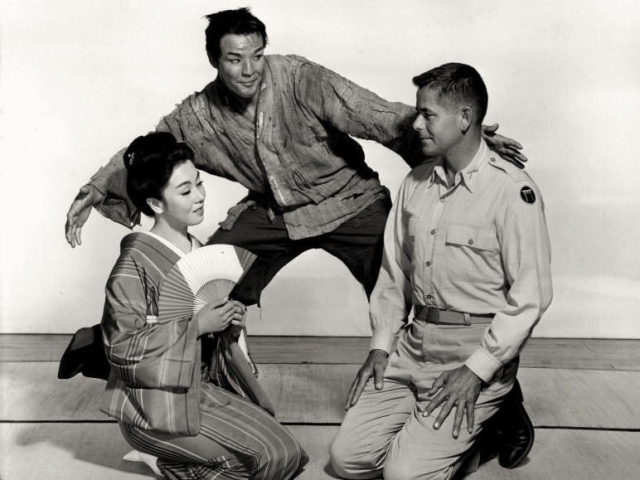 What was the name of the movie? Brando had a pet _______? 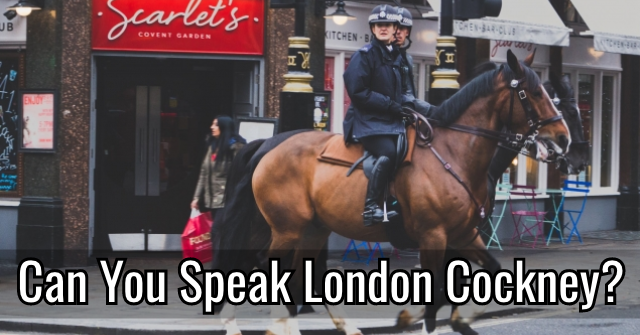 How many languages could Brando speak in? 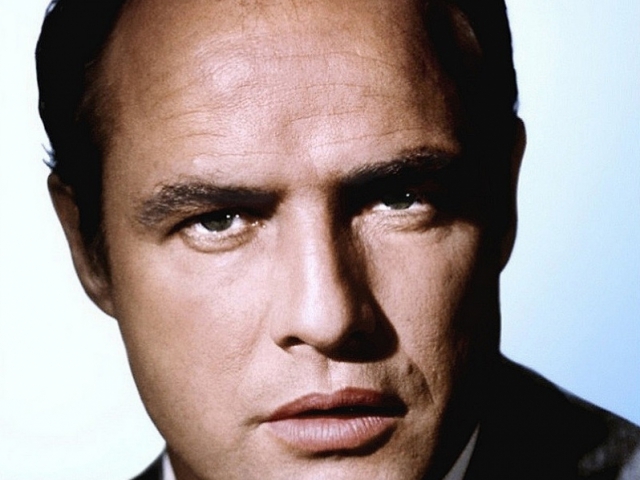 What role did Marlon Brando play in the iconic movie 'The Godfather'? 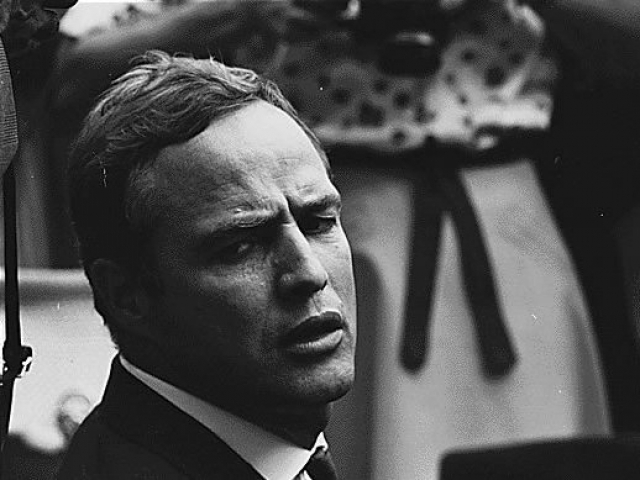 Marlon Brando received an Academy Award for Best Actor for his role in the film 'The Godfather'. 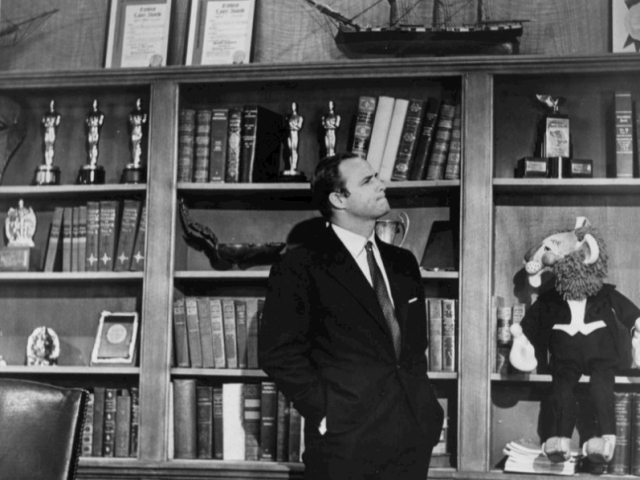 However, Brando refused the award ___________? 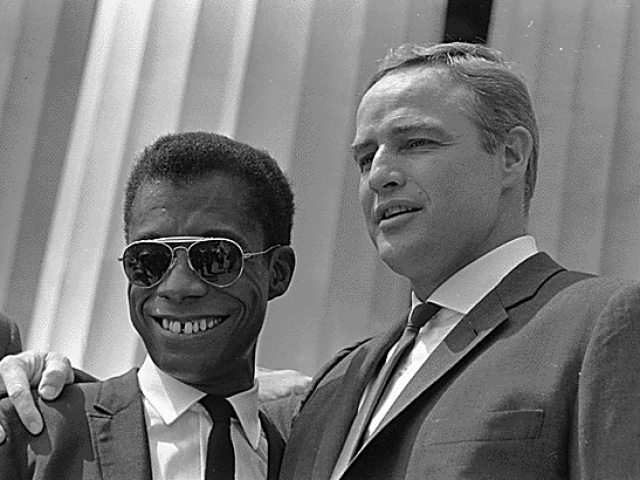 How many times was Brando married? 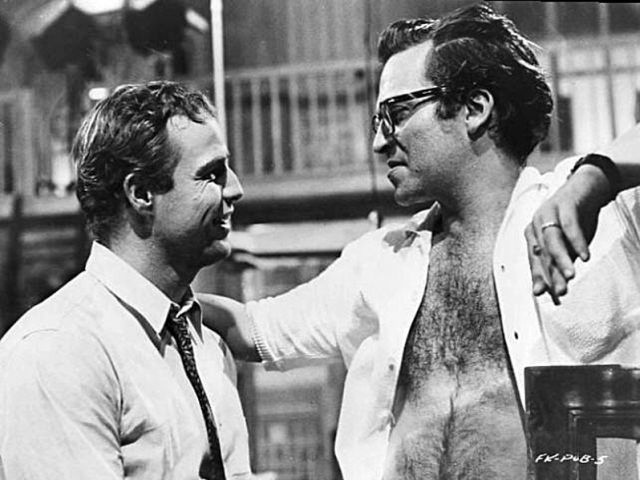 How many Oscar nominations did Marlon Brando receive in the 60s? 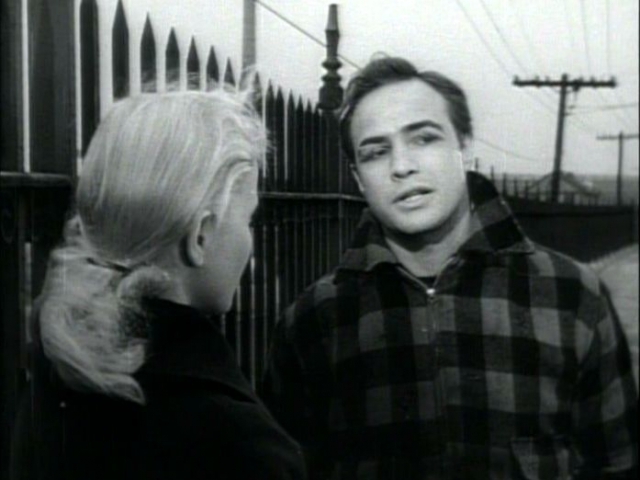 How old was Brando when he died? 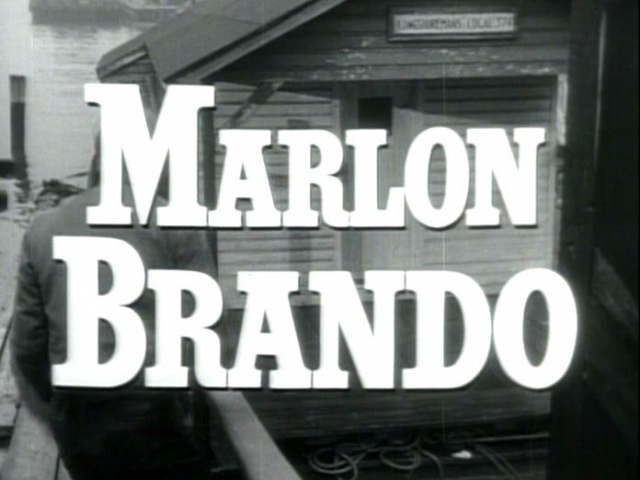 You don't seem to know much about Marlon Brando at all. As far as you're concerned, he was an average actor and that was it. Oh well, everyone has their own opinion. 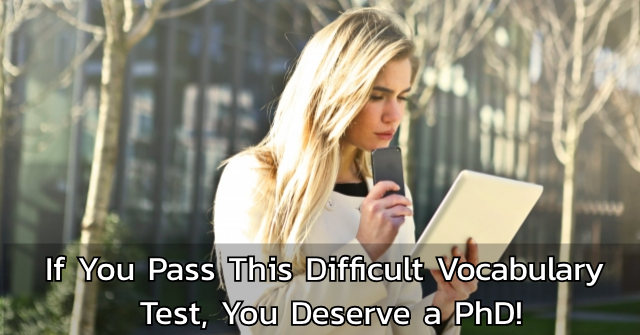 Well done for trying! Excellent! 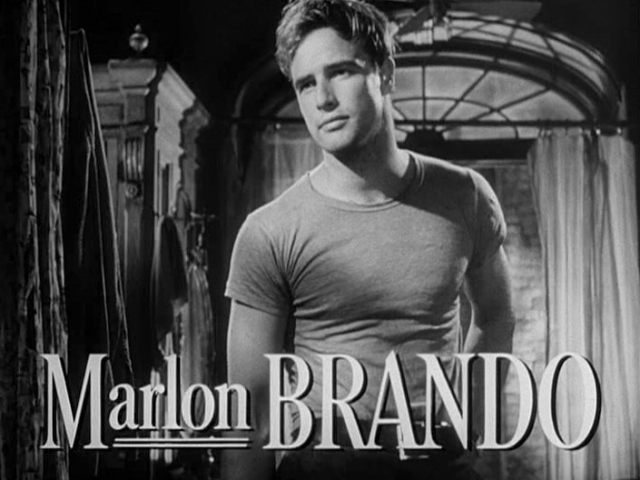 You know quite a lot about Marlon Brando and it is obvious you are a fan. His acting was impressive... not to mention his handsome looks... So we understand your fascination with him. Keep it up! Oh wow! 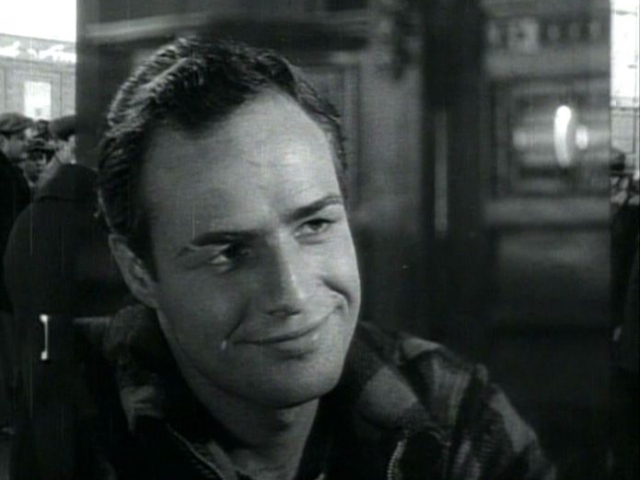 You are a true Marlon Brando lover! 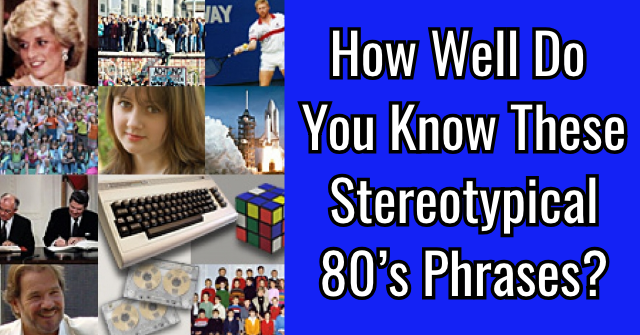 You know so much it's crazy (but also impressive). Keep it up! 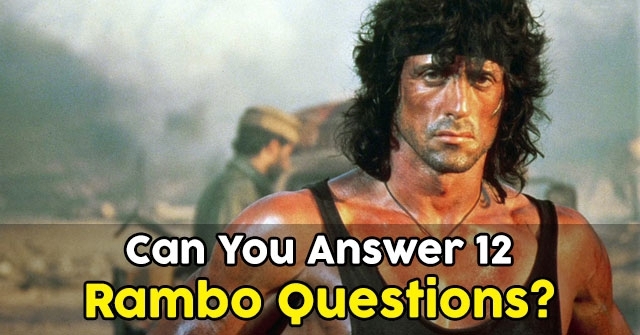 Can You Answer 12 Rambo Questions? 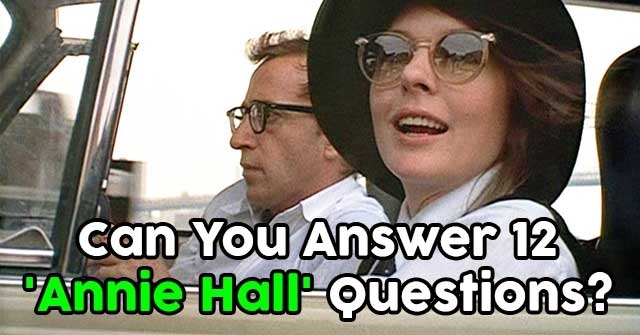 Can You Answer 12 ‘Annie Hall’ Questions? 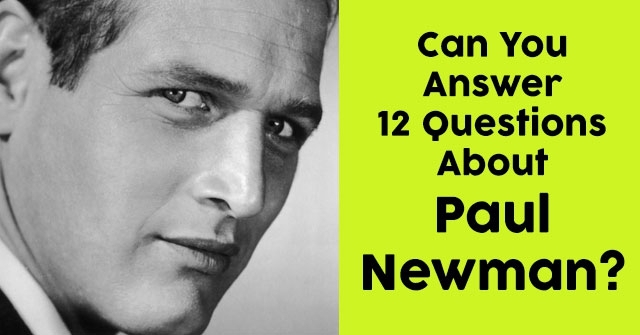 Can You Answer 12 Questions About Paul Newman?